Happy Monday y'all! Mother's Day is around the corner, and we are all on the hunt for that perfect Mother's Day gift. Well Coupons.com has some really great deals here for the perfect present for that very important person! Life can be very crazy and hectic, and especially for Moms. We all know its really hard for them to take time for themselves, and focus on things like health and wellness. 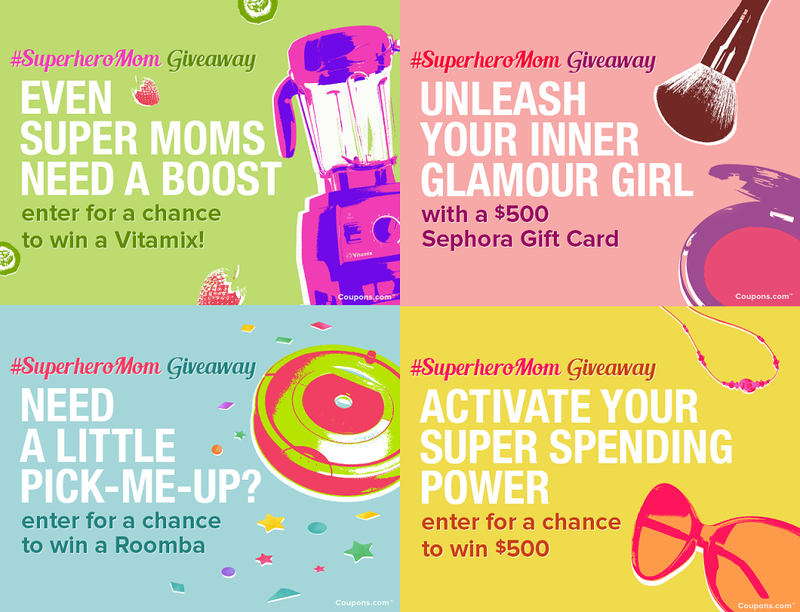 To help simplify and enhance everyone's life Coupons.com is giving away a $150 gift card to one of my favorite places, Sephora! They have so many different things that can for sure help simplify your life and make it so much better!! 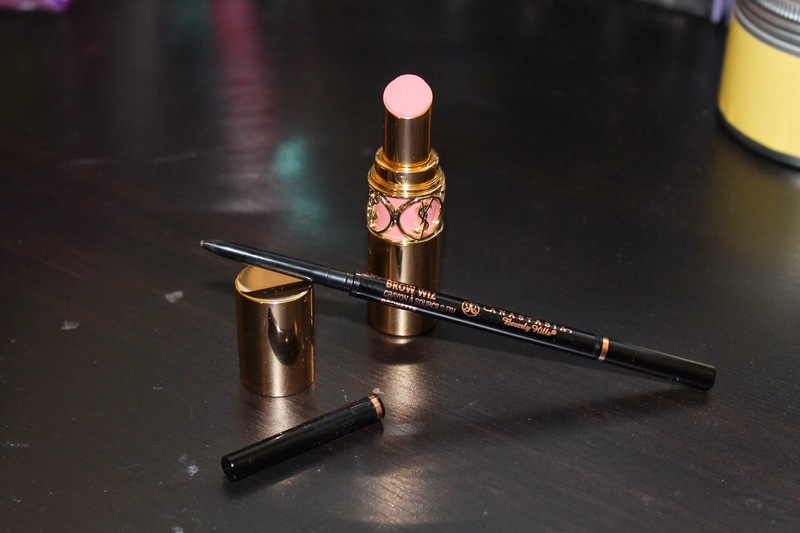 These are two products from Sephora that I seriously cannot live without. 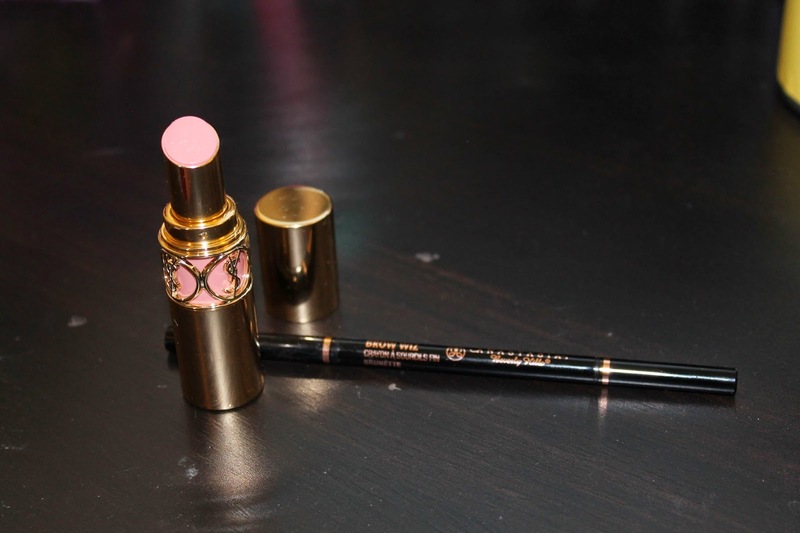 They are two of my favorite beauty products. I talked about one of them last week on my blog, but I'll rave about it all over again! 1. Anastasia Brow Wiz: This is the perfect brow pencil out there. Its the best, and it works amazingly. And its SO easy to use. My brows look full and natural when I use this. I would totally say this simplifies my life when I use it, because I used to struggle with other brow products but not any more, the brow wiz should be your go to for your brows, they will never have looked so good! Coupons.com is a great source to get good deals on beauty and wellness products, with this purchase I made online I used a coupon code to get a free deluxe sample, and I received a CC cream that I absolutely love now and want to buy! The Brow Wiz is my favorite too! Amazing and easy to use, looks natural and fills out my eye brows! I also use Benefit's "Gimme Brow" after to brown out my brows and thicken them up too. Try that one on top of the brow wiz, I bet you'll love it!